Your main goals in property management in Dallas are to maintain a successful investment and keep your tenants happy. At least, that’s what your goals should be! One of the keys to happier tenants is providing low-cost amenities. 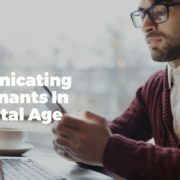 Certain amenities can make a big difference in your tenants’ day-to-day lives and help you rent out your home faster, too! 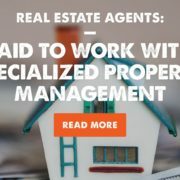 Specialized Property Management Dallas has these suggestions. Covered Parking and Garages. In Dallas, temperatures get high in the summer! 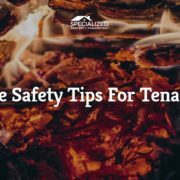 Tenants will be more likely to rent from you if you are can provide them with a covered parking space or garage to keep their car nice and cool in the heat. No one wants to jump in a car that feels like an oven. 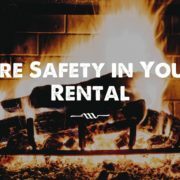 Dallas residential property management owners should look for rental homes with this important amenity included. A Fenced Yard. Privacy is a must for tenants. If your rental home does not have a fenced backyard, you should spend the extra money now to reap the rewards later. Most tenants want their rental house to feel like a home, and if they know they can relax in privacy in the backyard, they’ll be happier. This is also a great perk for tenants with pets! Since pet owners make up a large portion of tenants in Dallas residential property management, your pool of tenants will automatically be larger with a fenced yard. Upgraded Appliances. 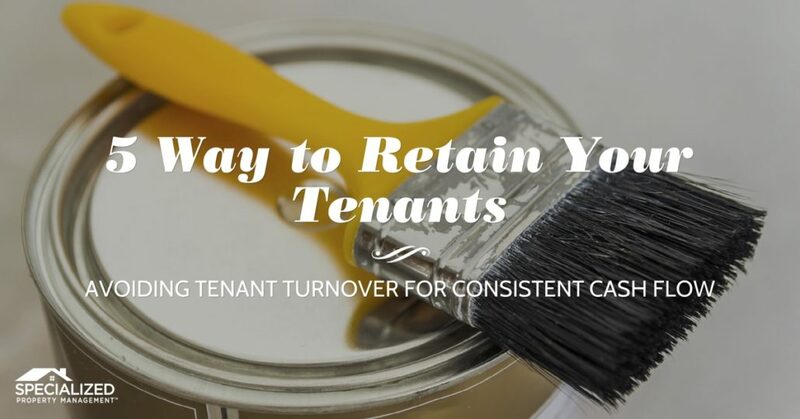 A stainless steel microwave and refrigerator are usually not a make-or-break-it for tenants, but if your appliances are new and in excellent condition, you’ll attract more potential tenants. Washer and Dryer Included in Unit. Most tenants do not want to lug around their washer and dryer with them every time they move. It’s a great perk for tenants if they can move into a rental house with these already included. Smart residential property management owners in Dallas invest in a quality pair of these appliances that will last for years. A New Coat of Paint. C’mon, is paint really an amenity? It is to tenants who just moved from a place where the paint was peeling and old! Give your rental home a nice, fresh new coat to spruce it up and give your home that welcoming aura. You can trust your Specialized Property Management Dallas team because we have years of experience in the Dallas residential property management industry. Give us a call today to put us to work for you!